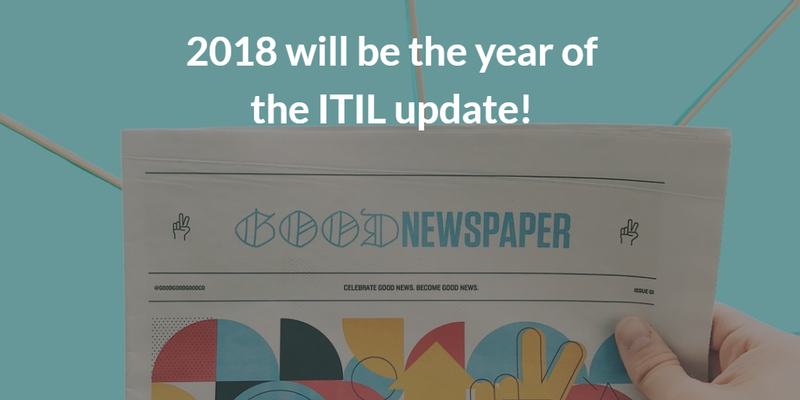 View the latest inspiring and positive news and information about what's going on in the PM and IT world. 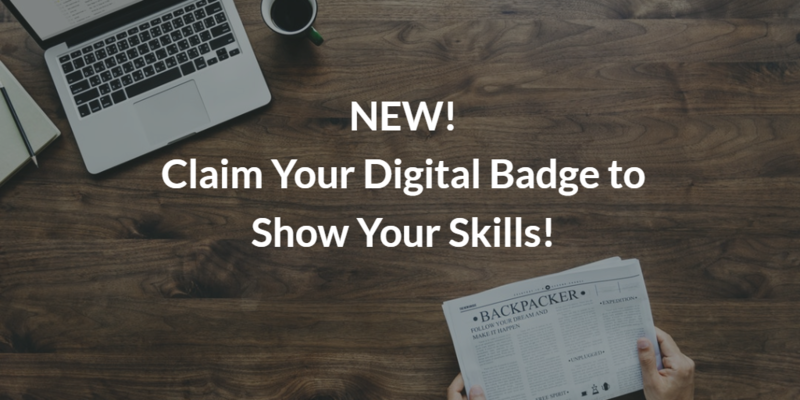 Show Your Skills, Claim Your Digital Badge! Did you just get AgilePM or Change Management certified and want to share and show your growing skills? Now this is possible thanks to this innovative solution from APMG International! APMG International has launched digital badges for successful candidates to share a credential online and easily broadcast certified skills to employers and other interested parties. Sharing your certification success demonstrates that you are committed to continual improvement, shows that your skills are current and that you are a highly skilled professional! Digital badges are available for exams currently delivered by APMG (AgilePM and Change Management). To access your digital badge, you must have taken your exam with APMG International from 1 January 2016 to current date. To embed your digital badge simply log into the APMG candidate portal and click on the create badge button. 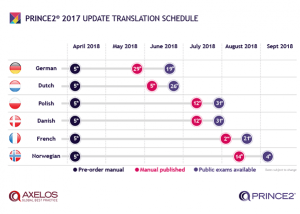 For our International Clients, this news is especially relevant as it specifically indicates the launch date of the translated PRINCE2 manual and official Foundation and Practitioner exams in French and Dutch. Other good news is that Italian and European Spanish will be soon released too. 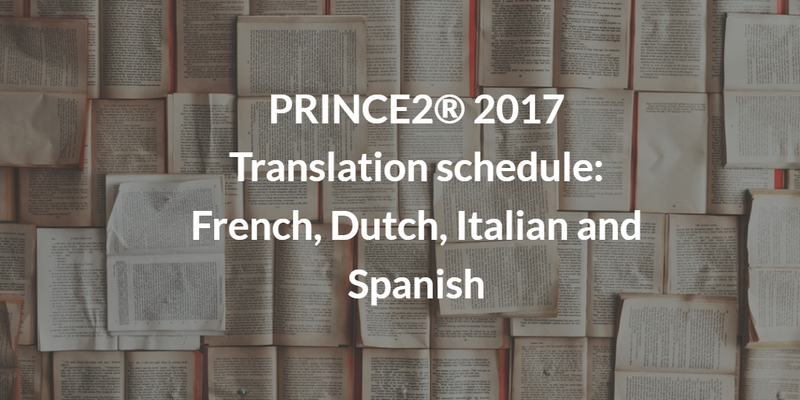 Regarding Italian and Spanish, further information on their rollout schedule will follow later in the year. For more information please refer to the FAQ documents below. As IT Management keeps on in redefining and redesigning the classical lines of delineation between hardware and software, development and operations, the DevOps influence continues to head the way. That’s why QRP has included this top IT certification into its portfolio in 2018. DevOps Foundation training and certification will be added to our catalogue in the coming weeks: starting from January 2018. 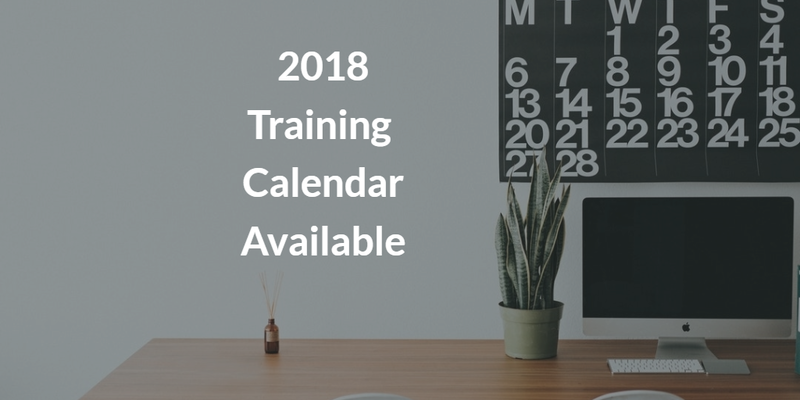 What’s new with our 2018 training catalogue? 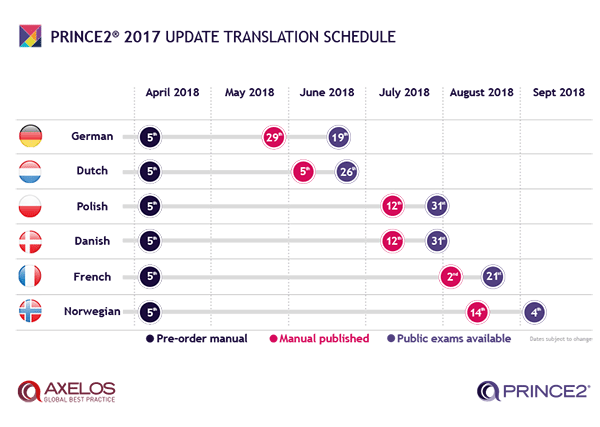 Starting from January 2018, you can choose ANTWERP (Belgium) as the city for your PRINCE2 or AgilePM training, available in both English and Dutch. When on the calendar page, make sure you view the courses with the “city” filter, to access to all possible dates available in Antwerp. 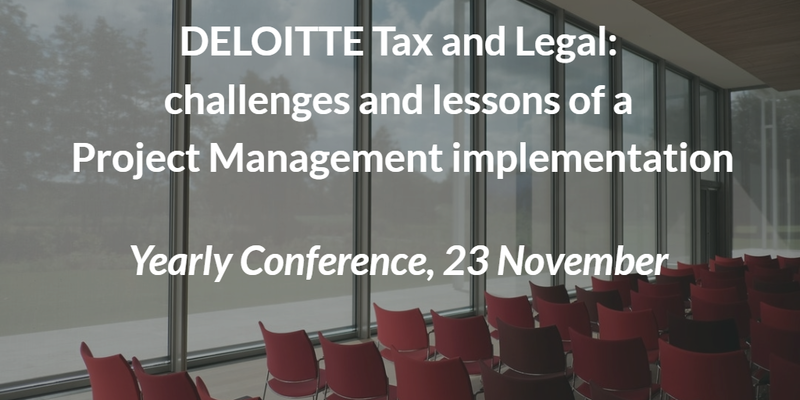 It is with great pleasure that we announce the presence of Deloitte (Tax and Legal department) at the Yearly Project Management conference which will take place in Brussels on November 23rd. 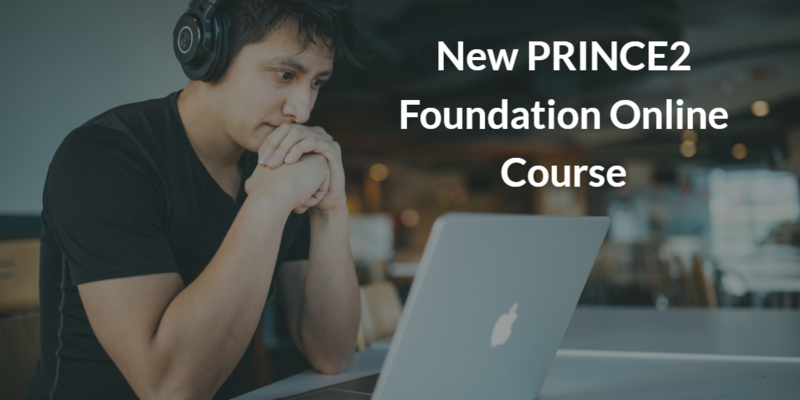 With this yearly event QRP International wants to hear the stories of organizations that have implemented Project Management, and specifically decided to start this journey with a well-known method like PRINCE2. Come and hear the story of Deloitte from the voice of Adriana Bancianu, Senior Manager in Deloitte Tax and Legal Department, and leader of the Global Tax Center Europe’s Project Managemenr office (PMO), who from 2010 oversees global teams of Project Managers and tax Specialists. Adriana is now part of the team implementing PRINCE2 as Project Management standard methodology across the Tax Practice of Deloitte Belgium. Inscription: to enroll please fill in the form at this page. Only 60 seats available, make sure you hold your seat!